Shirts is an item which every man’s wardrobe has. Whether they are dress shirts that you wear to work with your suit, or casual shirts to go along with your Khaki’s or Jeans on vacation. Whether you’re heading out to work and meet clients, or whether you’re going out for a fine evening with your girlfriend, you’ll also need to put a shirt on. Thus, it is normal for every man to have at least 5 shirts, if not more. 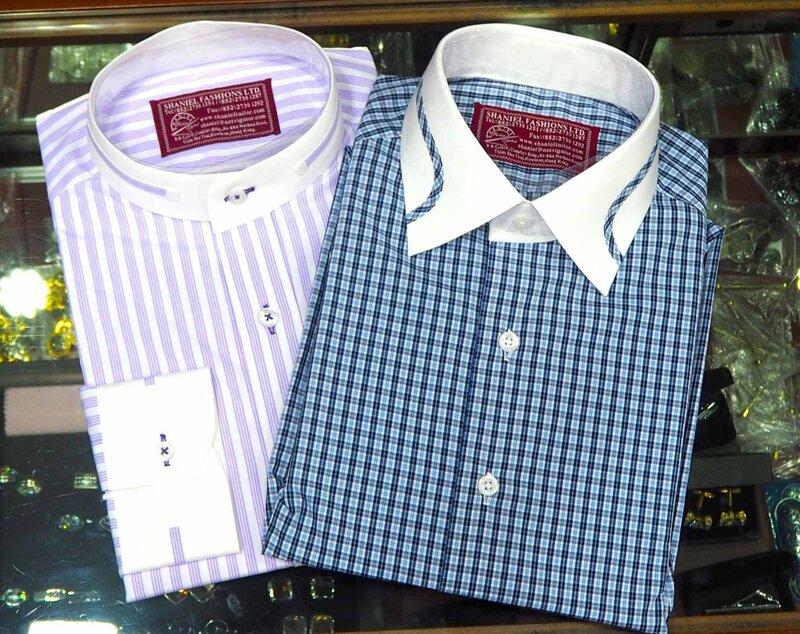 There is also generally a higher wear and tear in shirts, as you wear them more often than suits. Tired of Trying on Shirts in Big Box Retailers’ Fitting Rooms? While shirts are an essential wardrobe item, it is often a pain trying on shirts in the Fitting Rooms of the major high street menswear retailers. Either the collar is too tight or the sleeves are too short. You might have found your favourite pattern, but it is a bit too loose around your waist, or the armpit size is too loose. You just can never find the right size and pattern! 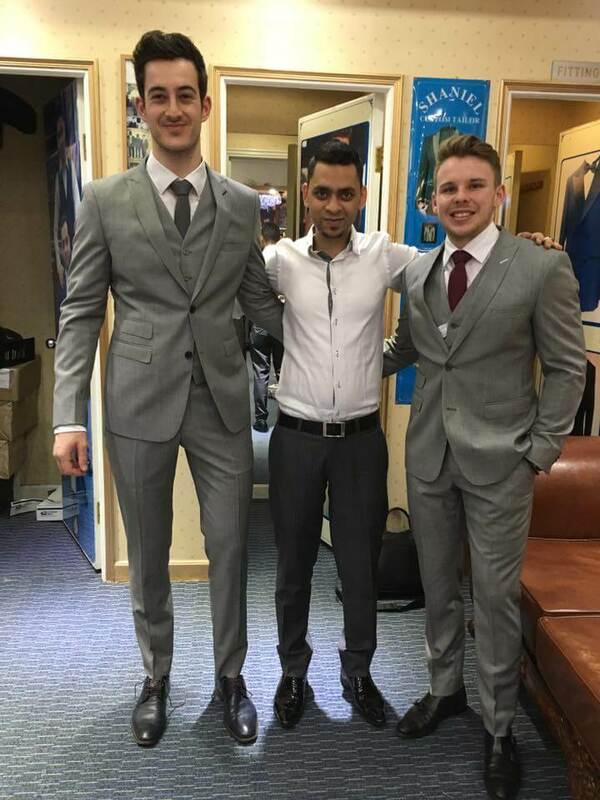 A visit to a tailor is often worthwhile, as you don’t have to worry the size and you can pick whatever pattern that you like. Shaniel Fashions, a tailor specialising in offering entry-level affordable tailor made clothing is now running a special offer of HK$899 for 3 shirts, with a wide variety of fabric for selection. Their sole aim is offer their customers an opportunity to know more about their craftsmanship and tailoring techniques. You might be one of the lucky ones that has not fallen into one of those group purchase coupon traps before, where you were attracted by the low price tag, yet are left with limited and unwanted green/turquoise selection of shirt fabrics once you arrive at the store. This offer is different, as Shaniel Fashions are generously offering Tailor-M users a wide range of fabric selection which are suitable to wear to work or going on dates! Not only are there a wide range of fabric patterns to select from, also included in this offer are both Easy-Iron synthetic mix cotton or 100% pure cotton natural fiber fabrics. Offer applies to all fabrics you see in this picture! 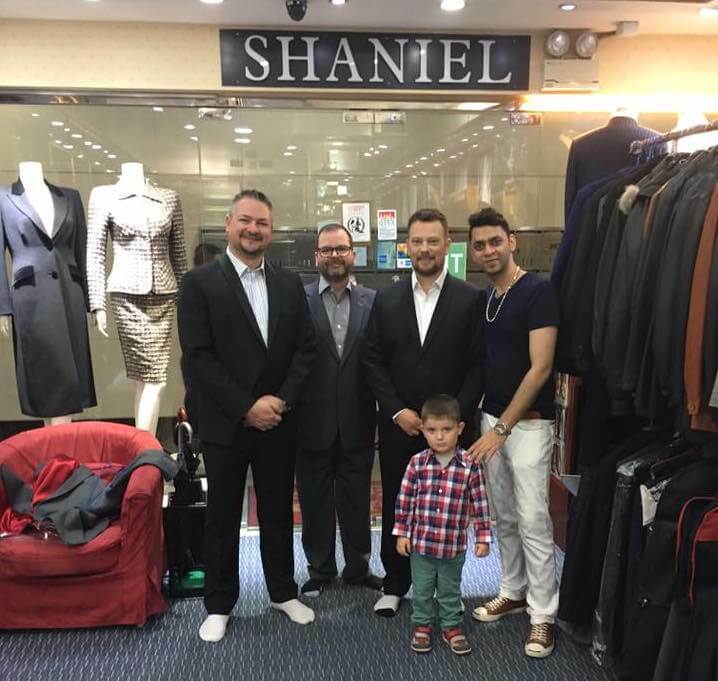 Located in Tsim Sha Tsui, Shaniel Fashions has more than 25 years of experience, tailoring a quality suit with their professional services. Their specialty are entry-level affordable tailor-made clothing. 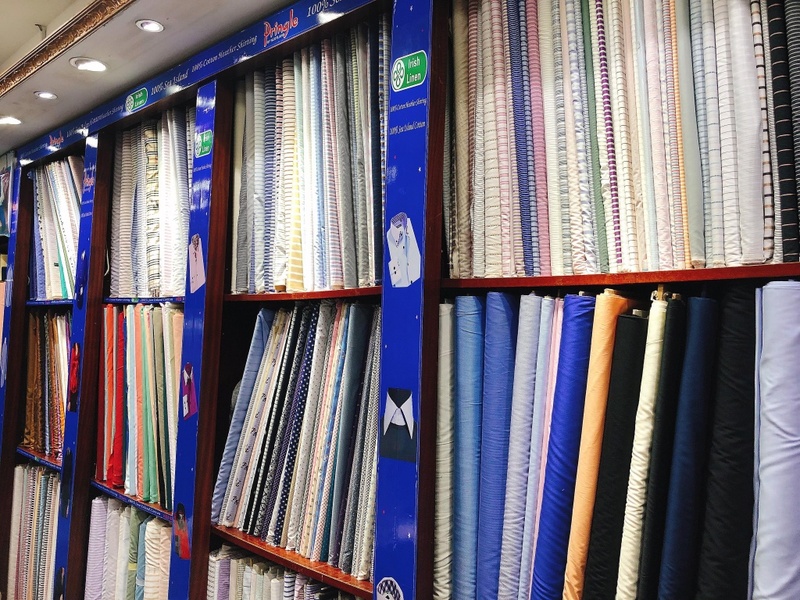 They might not offer the same craftsmanship as you would get for a HK$10,000+ full hand-stitched bespoke suits that you get with other high-end tailors on Tailor-M, but expect clothing that beats the value that you are paying Shaniel for. What you need to do to enjoy the offer is only to click on the button below to book an appointment with Shaniel Fashions!